Vision is for children in school Y5 & Y6 and is held in the Basement every Wednesday during term time, from 3:15pm. Please see Hannah for details. Energise is for those in school Y7-11, held on Tuesdays during term time at 7:30pm in the Basement. Can you create an Easter Garden? Bring it along to church on Easter Sunday, there will be a prize for each entry. Open to all ages. See Hannah for more details or pick up a flyer. Details of Easter Services are available in the Welcome Area, or on the church website. Please take an information card. 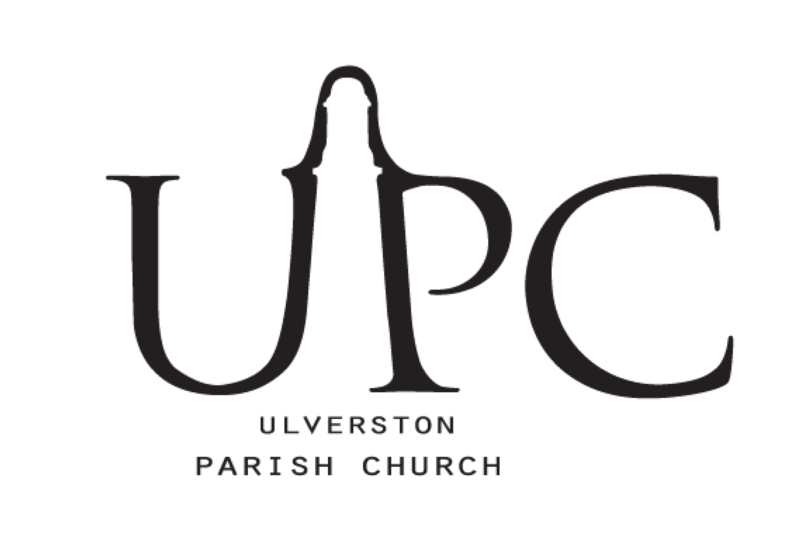 Churches Together in Ulverston are leading a joint service of Holy Communion at the Methodist Church at 7.30pm on Thursday 18 April. We will be doing a shorter version of the Stations of the Cross in Market Street from 10.30-11.30am on Saturday 20 April. It will be interactive and accessible. If anyone would like to help with one of the stations, please tell Hannah Fishwick or Alan Bing There will be a rehearsal at 11am on Saturday 19 April in the Parish Centre Lecture Theatre. 1st May from 7pm in the basement, this is not just for those that have just completed Alpha but for anyone who has done Alpha and has not yet found a their place in a Connect Group and still has questions. Friday 10 May 7.00 – 11.00pm at Ulverston Sports Club, Priory Road. Please come along and support this evening, all proceeds to the UPC Bell Restoration Fund. The entertainment will be provided by Graham Standing (Top Class Male Vocalist) George and Diane (Unplugged) and Martin Smith (Country Artiste) and will include a Pie and Peas supper. For tickets please contact the UPC Office or see Martin and Sue Smith, or Margaret and Ian Taylor. Please visit the display in the side chapel showing the architect’s presentation of the building project. On 22 June and for the following three Saturdays we will be offering breakfast and a short course on understanding the Old Testament. More details to follow. An updated church directory is now available. Electronic copies available by emailing office@ulverstonparishchurch.org. The monthly prayer diary is available at the back of church. The monthly prayer meeting for the church is on the last Thursday of the month at Keith and Janet’s house. Starting with coffee at 7pm, all are welcome.